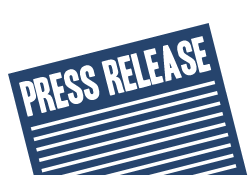 If you want to get noticed while entering the market or if you want to divert the attention of people to a new product or services you are launching, press releases creation and submission in PR directories is the perfect way. In terms of SEO, press release distribution is effective in getting quality backlinks as Press Release directories have high traffic and PR. 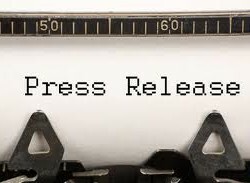 Press releases should contain authority content about the launched products and services in an objective manner while ensuring proper formatting is followed. Impactful content, title and summary of press releases holds a lot of importance and it should have a call-of-action tone throughout. 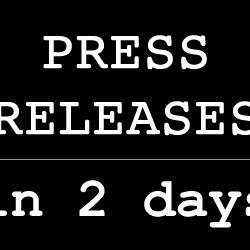 Press releases help your SEO activities to get a proper momentum by not only providing you quality backlinks but by also helping you to increase web presence rapidly. 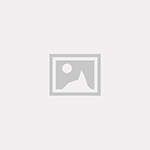 In this section, you will find press release writing and submission services.